Sometimes email newsletter design isn't given all the attention it deserves. But with a bit of planning and HTML skills, it's possible to create great email campaigns that get attention. Fill up the form for further queries and information about our Newsletter Design Service. A well-designed newsletter can be a very effective when it comes to informing your subscribers about all your organization's latest updates, news, events, products, and services. Our committed designers are well trained to provide you a newsletter that is competent enough to communicate well with your target audience. 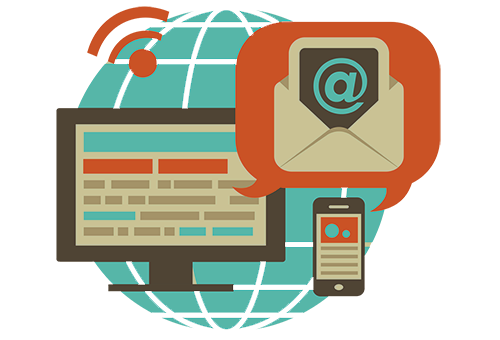 We commit only the best creative email newsletter design services to our customers. We believe that readers prefer brief and precise content to read. The information in newsletters we create is presented clearly and concisely so as to familiarize readers instantly with the clear-cut objective of the newsletter.